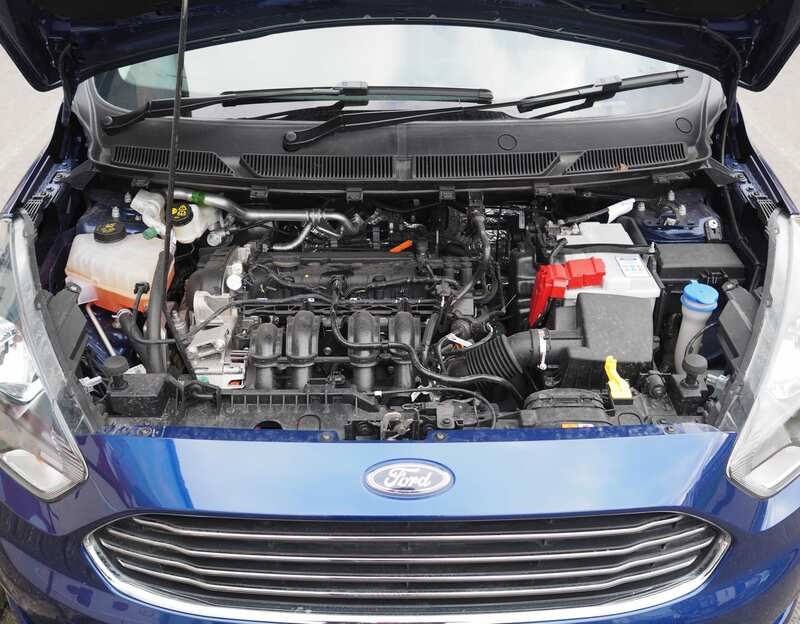 The Ford Ka+ is the new Supermini from Ford. Although the original Ka was launchd back in the mid 90’s the market segment has moved on a long way from the small 3 door models that rivalled supermarket trollies. 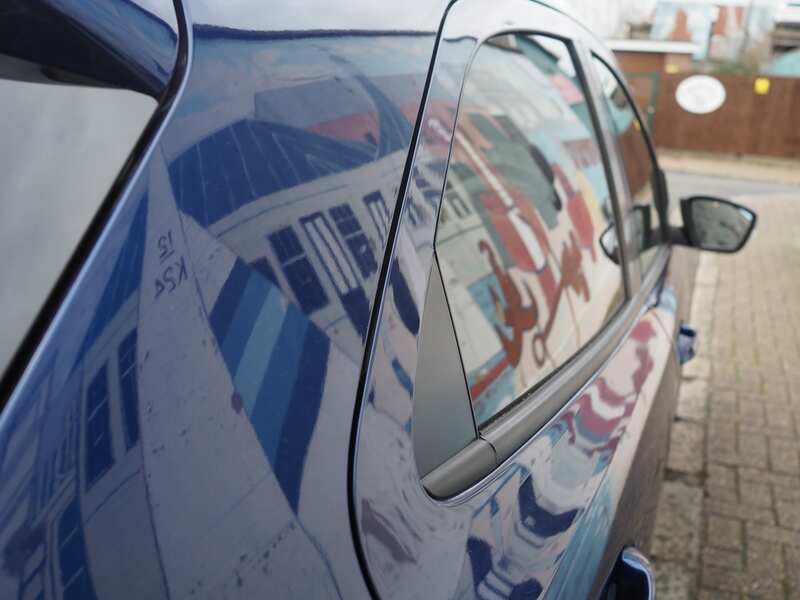 Not only as customers have we come to expect better standards of quality in our motorcars, but as the cars have been getting bigger so has the market with more players from the likes of Kia, Hyundai and even the Dacia’s of this world coming in with commendable contenders. 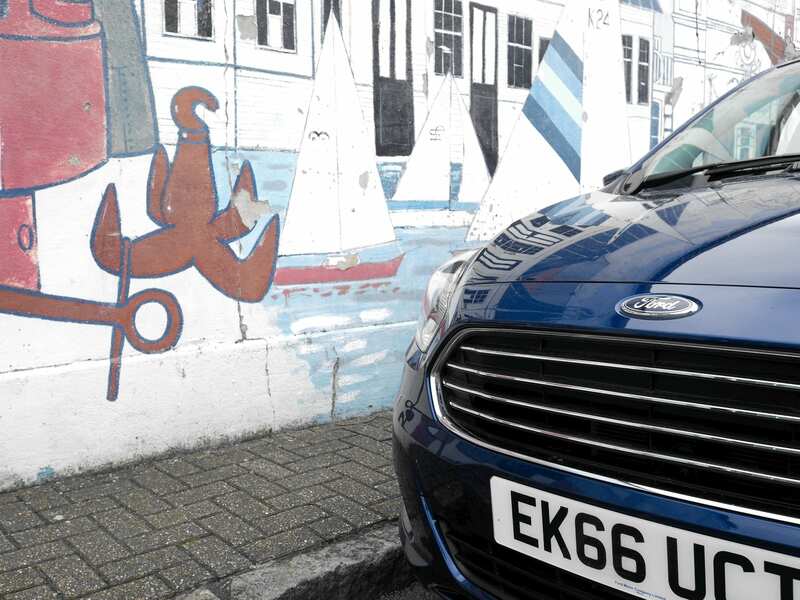 Read my thoughts below on my recent Ford Ka+ test drive. Having the opportunity to test drive this great little car for the day the most striking thing to notice is that although it’s in the small car segment it is a large car! I’m about 6ft 3 and there was plenty of head room above me and at no point did I actually feel like I needing to stick my head out of the roof like the dinosaur from the Flintstones. The seats are comfortable (although a fraction more length on the seat base would be and added bonus) with plenty of options to adjust height and positions, which given that everyone from your 17 year old son or 80 year old grandma is going to be potentially looking at driving the car is a good thing. 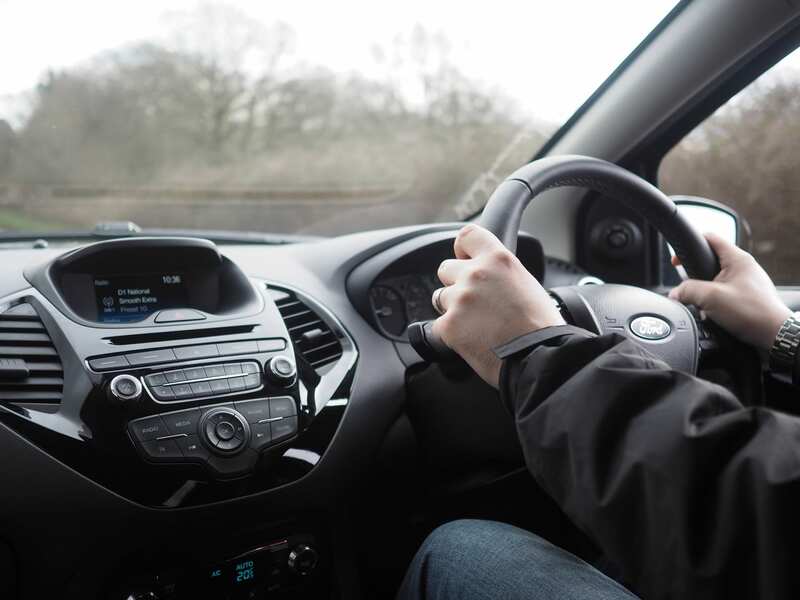 Even with the driving seat in a good place for me to drive, I could sit behind in the back without having to perform a contortion act (usually the case in small cars). The boot has enough space for suitcases and all the associated paraphernalia that we carry around in the boot these days. Also getting in the cabin it instantly strikes you that quality of the interior build is good. It feels solid. Well built and has the feel of something more upmarket than it is. Yes it’s perhaps behind the German brands of Audi, BMW et al in the quality of the plastics and fabrics but this car isn’t targeted to beat those competitors in this market segment. You don’t worry that it’s going to be falling apart at any time soon. 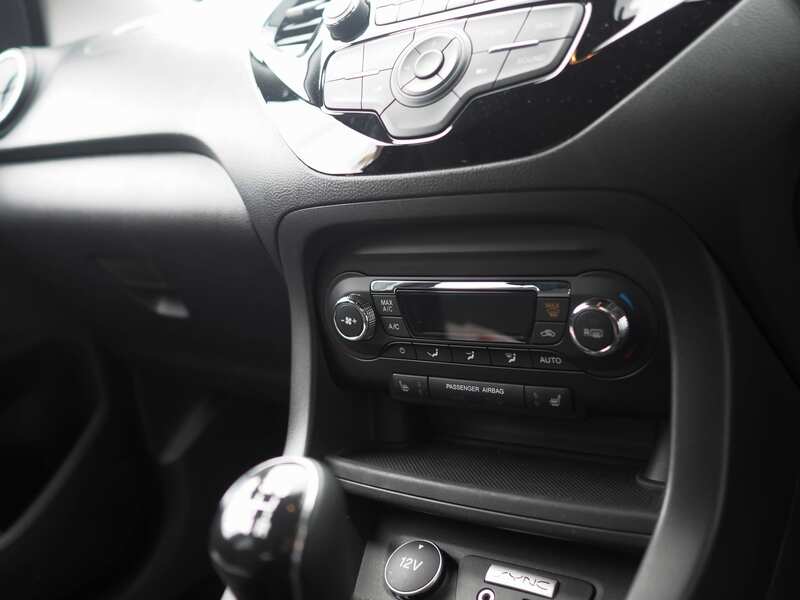 The quality also extends to the cabin noise – there isn’t any that again you would perhaps come to expect from the smaller, cheaper models. 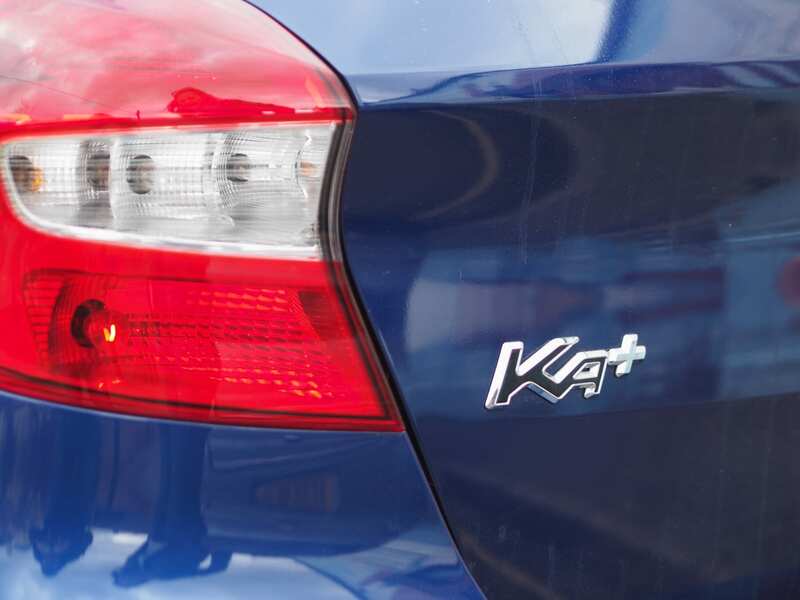 The first Ka model was never going to win a beauty contest. However this is like the better looking brother. 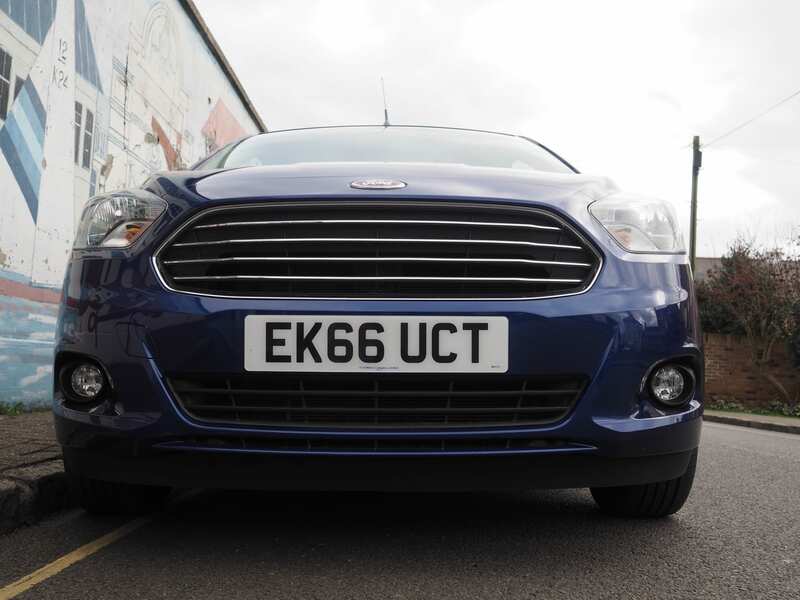 It’s got the Ford family look with the front end that is very similar to the Fiesta, Focus, Mondeo. 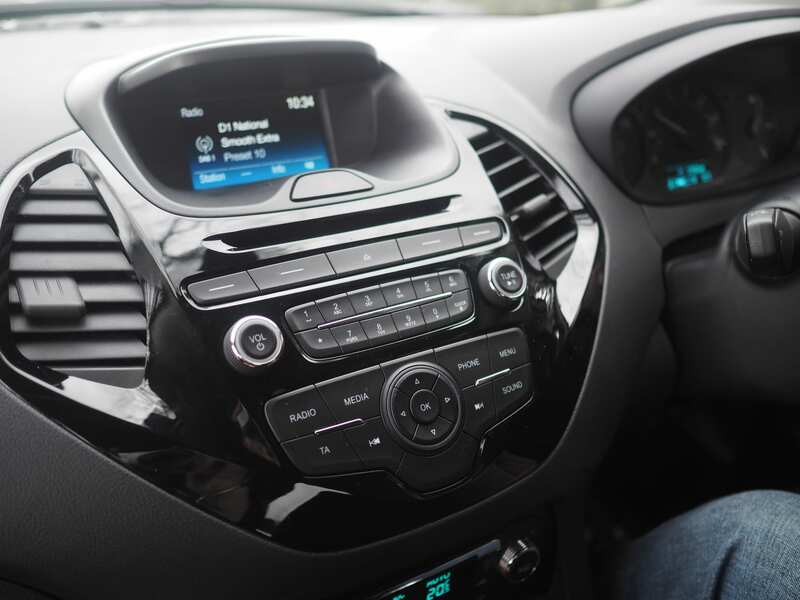 It gives the car on a quick glance a look that says it’s not the base model for a manufacturer and if your trying to keep up with the Joneses this is a good thing. 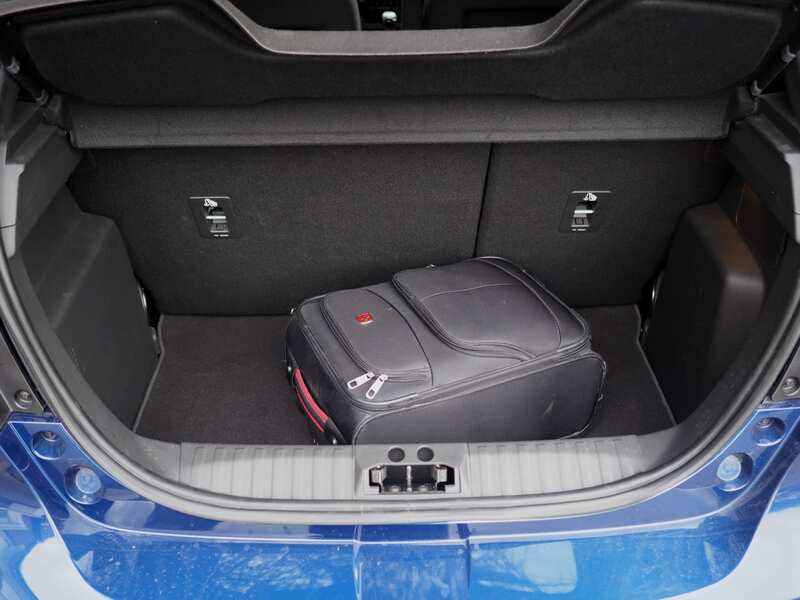 Neat little styling touches such as around the headlights and wing mirrors and practical features as a low boot ledge all help this be both practical and also a good looking small vehicles. 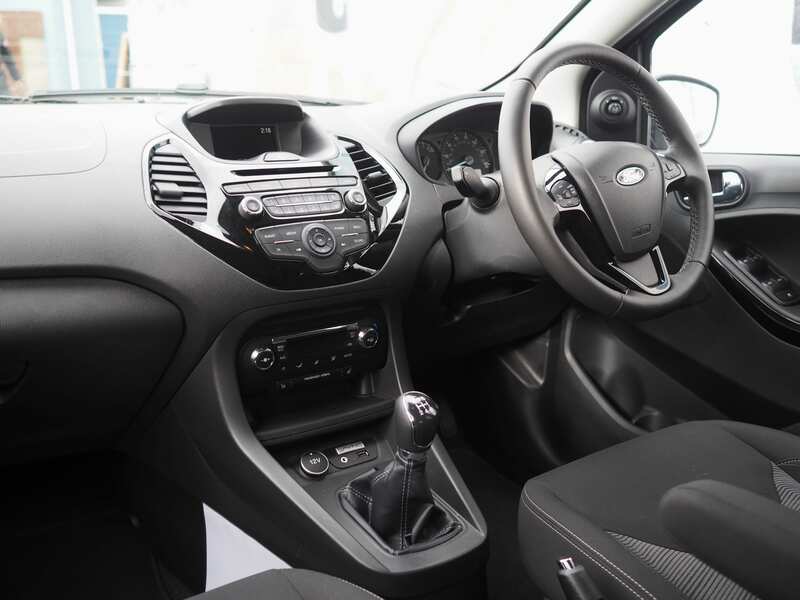 How did the Ford Ka+ drive? The car I drove was fitted with 1.2 Ti-VCT Engine and a 5 speed gearbox. Pulling a top speed of 105mph and hitting 0-62 in 13.3 seconds it’s never going to cause Lewis Hamilton grief but it’s the area which I think let’s the car down. Although cruising at 70mph it sits quite happily never giving the impression it’s going to rattle your mothers dentures out, it’s around town (where I would have thought the market focus (no Ford pun!) would be) it just feels a little Meh. Pulling away from those roundabouts and then the change up into 2nd and 3rd just feels that it’s slow and slightly cumbersome. It’s those times when your at a junction and your 50/50 on if it’s ok or not to go and then you go you just want to put the foot down from the boy racer in his lowered 20 year old Fiesta who come’s zooming up behind you…. and you just can’t. Having said that Lewis Hamilton isn’t going to be driving this car and perhaps it doesn’t need that pull. 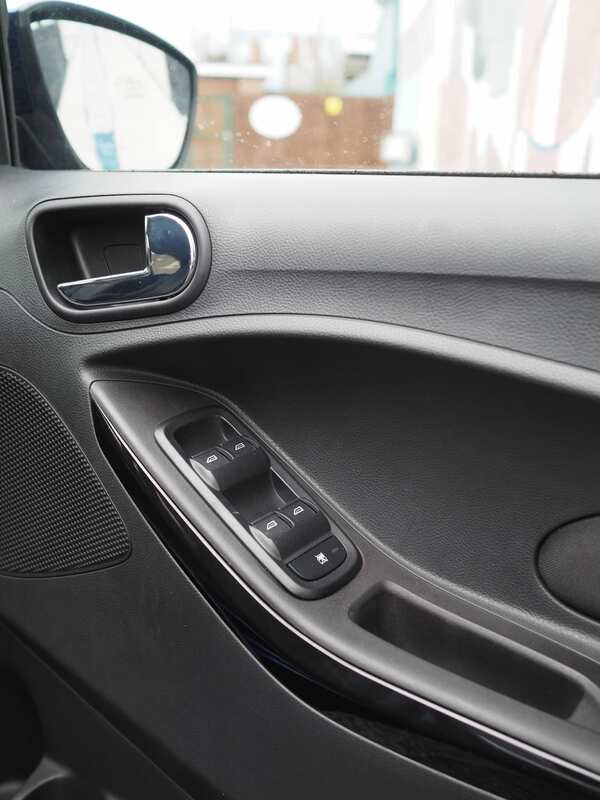 On the flip side the steering – is solid and you feel you have total control of where your placing the car on the road, and that breeds the confirmation in the quality that this car provides in all areas. This is a great car for the price and the segment it’s aimed at. The phrase Supermini is such a 1990/2000’s term but fast forward to 2017 this is todays version. It’s well built, enough for the wife and kids in town, enough for Mrs Miggings to head to the church coffee mornings and enough for young 17 year old Jimmy to take his guitar and amp to band practice and not get the micky taken for having a girly car. 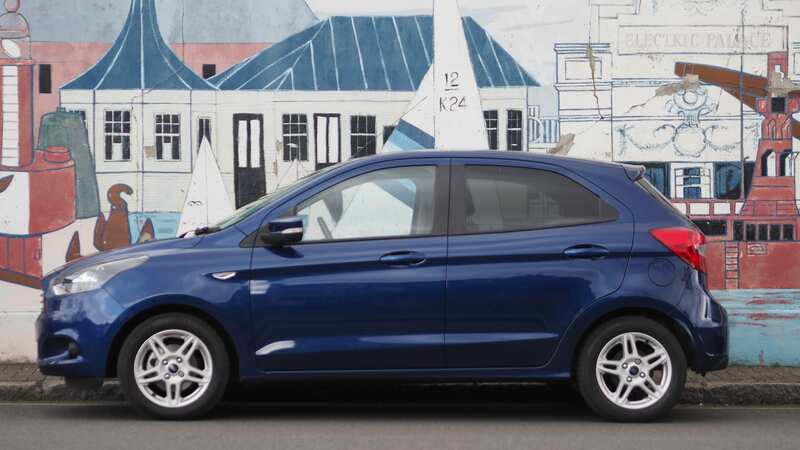 The 1.2 Litre engine does let it down a little and that’s the only thing I would change, but for the money and who’s going to be buying it, it’s a winner. Contact your local Ford Dealer today. 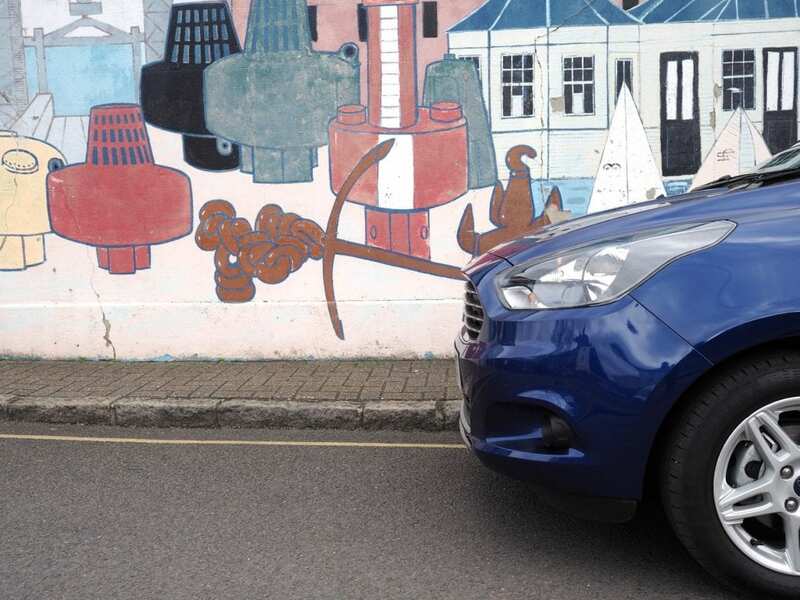 If you've liked this post why don't you take a look at some of my other motoring reviews here?